Lower global oil prices might benefit motorists - SABC News - Breaking news, special reports, world, business, sport coverage of all South African current events. Africa's news leader. Petrol prices in South Africa have risen to record highs of over R17 per litre. Motorists could pay less at the pump as global oil prices take a knock. Oil prices have dipped from a high of 85 dollars per barrel to the current 67 dollars per barrel. The drop is on expectation that supply will outpace demand. 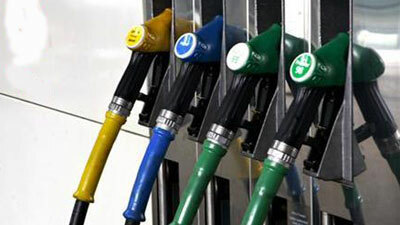 Petrol prices in South Africa have risen to record highs of over R17 per litre. This following multiple petrol hikes and rising global oil prices. But, good news may be on the horizon as oil prices dip. Economist Elize Kruger says this is due to fears of a global over supply and moderating demand. She says that they were expecting an oil shortage two months ago after the US imposed sanctions on Iran. Kruger says this good news for South Africa. Oil prices are likely to rally if OPEC and its partners decide to cut output. This entry was posted on 14 Nov 2018,06:55PM at 6:55 PM and is filed under Business, Homepage Latest Stories Slider. You can follow any responses to this entry through the RSS 2.0 feed. Both comments and pings are currently closed.